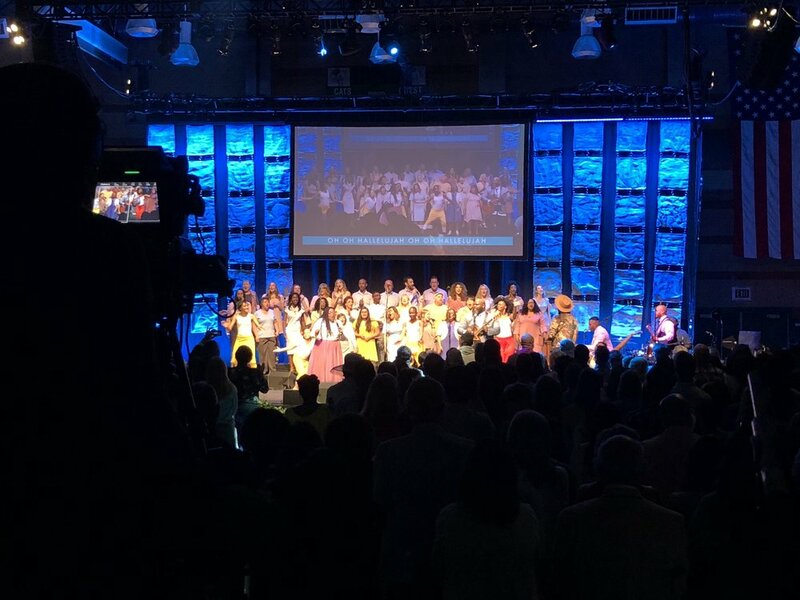 Now your live events, broadcasts, audio and video productions and music productions can have that “bigger than ever impact” on audiences and congregations of all sizes. Count on the FRESH START PRODUCTION team to bring their award winning gifts and production experience to your events, productions and facilities..
Music Production, Recording and Mixing - for Artists, Production Companies, Labels, Video/Film Productions and Broadcasting. Live Event Audio Recording and Mixing for Concerts, Video, Broadcasting and Streaming. 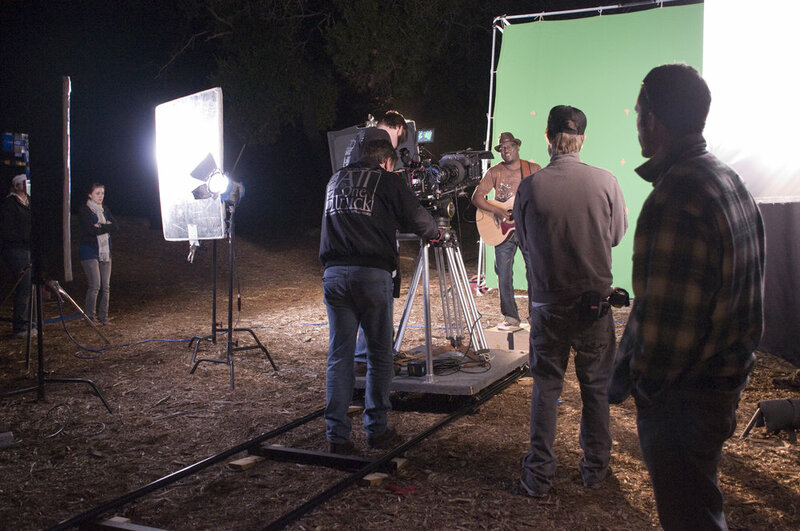 Video Production, Direction and Production Management. Staging, Lighting and IMAG systems for Concert Venues, Houses of Worship, Theatrical Venues, Broadcasting, Outdoor Events. Make a bigger impact with your ministry, productions and presentations. Contact Hal Sacks @ Fresh Start Music & Entertainment today for more details or to schedule a consultation! Email: hal@freshstartmusic.com or call 818.941.5526.